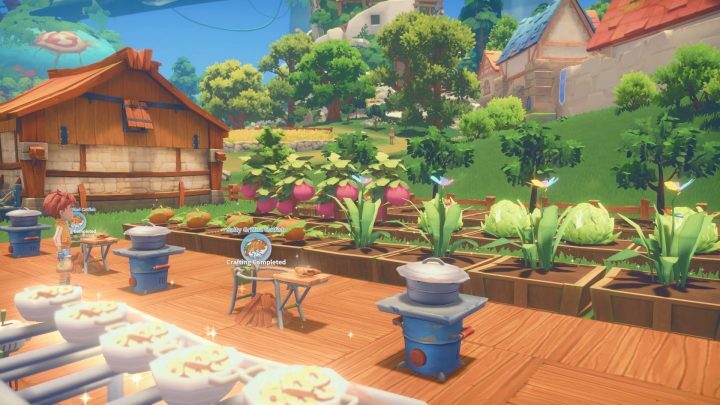 My Time At Portia plops you into a huge 3D world, where you’re free to complete quests, build up relationships with villagers, or just work on customizing your personal workshop / farm homestead. It’s a very chill game that doesn’t punish you for making the “wrong” choices — really, there are no wrong choices, but some choices are better than others. That’s why we’re here. 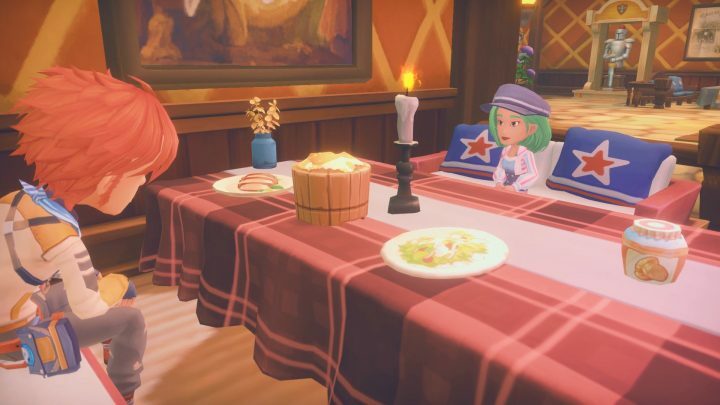 Below, you’ll find 10 tips you might want to use to enhance your My Time At Portia experience. Mostly, it’s about maximizing your time and effort so you’re not sitting around waiting for so long. 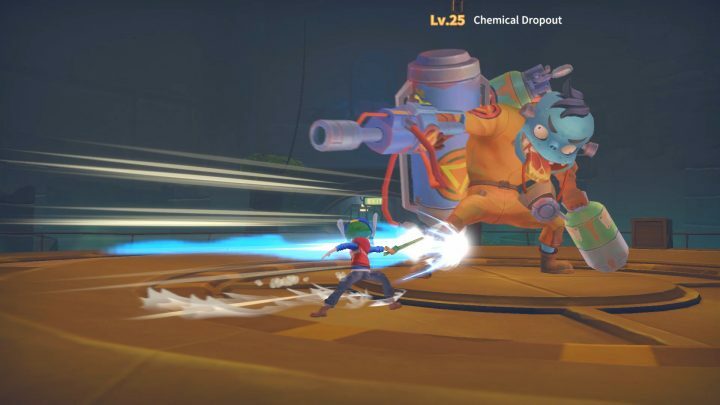 Improving your stamina, your attack power, and your production line all make My Time At Portia a much more fast-paced and fun experience. And that’s what these tips are all about — making the game just a little bit more fun. #1: Don’t Just Build One Furnace — Build Ten! Whenever you unlock a new production device, don’t just build one. You’ll want to build multiple and keep them all working at the same time. That way, you’ll have plenty of metal (and other materials) later. Building multiple production machines will keep your workshop humming. Increase the following skills first. These are some of the most important skills, and fully upgrading them will make your life much, much easier. Mastery of Pickaxe / Axe lowers stamina use for Pickaxes by 50%, Intensive training gives you bonus XP, and Strike increases damage from all sources — including pickaxes. Upgrading the Pickaxe increases its stamina usage per swing, but the extra damage means you’ll be able to smash through the mines even faster. It’s a worthwhile trade-off, and if you’re following the rest of these tips, you’ll be able to lower that stamina cost. Furniture doesn’t just look nice, it also gives you bonuses. Fill your house with +Attack and +Stamina furniture and you’ll be able to adventure longer. These special furniture effects stack up to a point — your house level determines how much of a bonus you can incur. Check the paper near your door to see your house level and the bonus cap. Certain necklaces and accessories will give you an attack bonus. Find and equip as many of these as you can — several are available to craft right from the start of the game. The bar is a good source of cheap food. Grab the cheapest food items they have — eating them will give you a bonus to stamina regeneration. To unlock new blueprints and build new items, you’ll need to go spelunking. Explore ruins, caves, mines — all those types of areas and search for data discs. When you find them, return them to researchers to unlock the mysteries inside. There’s no penalty for working all night. Sleeping in your bed both saves the game, and ends the day. You’ll be able to work, talk to people, or just straight-up do anything until 3AM. There’s no reason not to get the most out of your day. The only penalty for dying is that your previous save point will be loaded. You save when you sleep, so you’ll restart at the beginning of the day you died. That can be a big penalty if you worked until 2AM, then got killed taking on a dangerous enemy. Better to save the tough spelunking quests for early in the day, so you don’t lose too much progress if you die. You’ll be able to rent (or buy) a horse in Summer, and this bad boy is a godsend. Not only does it let you move around the map much, much faster, but there are plenty of things you can do while riding. You can talk to villagers from your horse, harvest materials, and more. Build a stable if you want to keep your horse. And there’s a lot more! These are just 10 simple tips to help you get started. We’ll continue to cover this impressive indie feature soon with more guides and video content. Watch out for it!